Chest Wrinkles develop around a woman’s cleavage area as they age, it happens to all women eventually. Their chest skin begins to show the results of aging in the form of chest wrinkles or décolletage lines. If you study the effects of aging skin around a women’s décolletage from the age of thirty five into their forties you will start to notice a lot of superficial wrinkles, freckles, and deeper creases that travel down to the cleavage area. Take a look at your own chest, do you notice superficial wrinkling or deep undesirable chest lines in the cleavage? 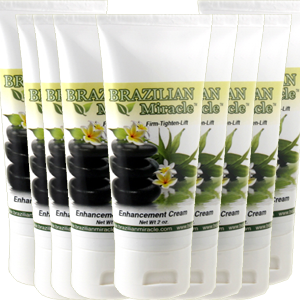 Now You Can Get rid Of Unsightly Cleavage Or Chest Wrinkles Applying all natural Brazilian Miracle Cream on your chest or décolletage area nightly can greatly help in keeping your cleavage area wrinkle free and younger looking. 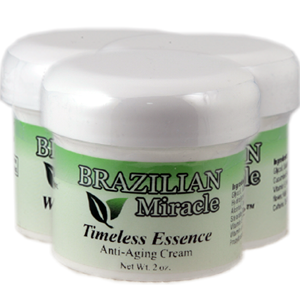 Any woman that has tried Brazilian Miracle products swear by them and the ingredient list will explain its effectiveness. Free of harsh chemicals, alcohol, colors or perfumes It is loaded with jojoba oil, caffeine, natural vitamin E, natural beeswax, lavender oil and other breakthrough skin-firming oils. It also contains the advanced nutrient, Lipocare which is highly effective for firming skin while fighting chest wrinkles, reducing fluid accumulation and tightening the skin. Don’t expose your décolletage to sunshine for extended periods of time without sunscreen and remember the skin of your chest is very thin, and will damage easily from over exposure to UV rays. 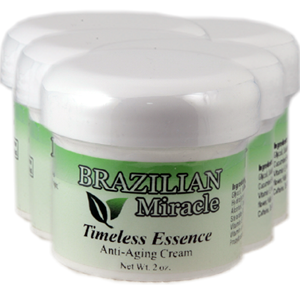 Brazilian Miracle Cream will replace all of your other chest wrinkle creams. 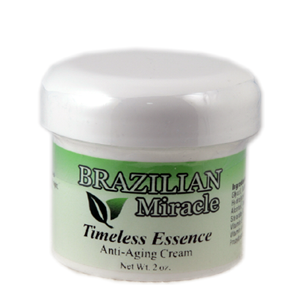 Brazilian Miracle is a multi use anti wrinkle anti-aging cream that can be used on the upper chest and neck area of a woman’s body, commonly known as the “décolleté area,” which will ultimately suffer from sagging skin and wrinkles as they age. Applied daily to the upper chest and décolleté area Brazilian Miracle Cream works to tighten smooth and moisturize chest wrinkles.